This entry was posted in News on November 23, 2016 by Michelle Frenkel. 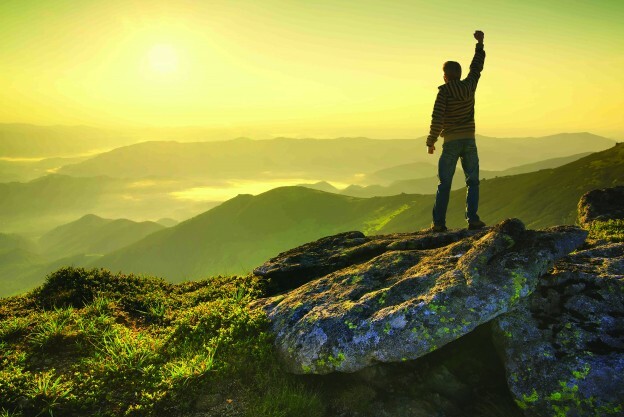 This entry was posted in News on November 22, 2016 by Michelle Frenkel. 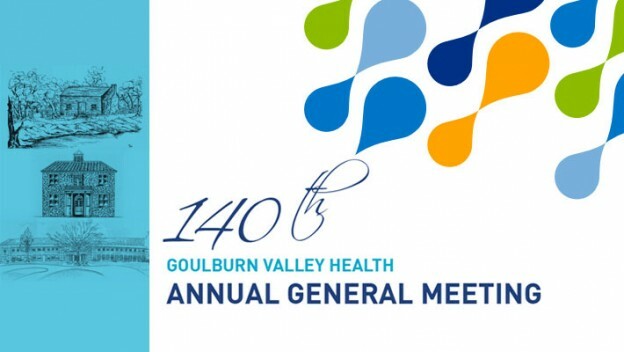 You are invited to join us for the 140th Annual General Meeting of GV Health at 3pm, Thursday 1 December 2016 in the Graham St, Shepparton campus dining room. We will reflect on the last 140 years and look to the future redevelopment of the facilities with great excitement. This entry was posted in News on November 21, 2016 by Barnzy.